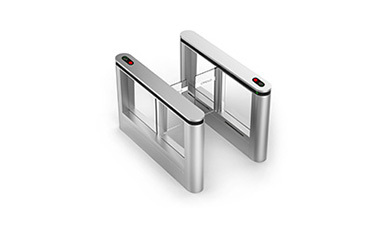 CMOLO will exhibit at IFSEC Southeast Asia 2013 in Kuala Lumpur, Malaysia. 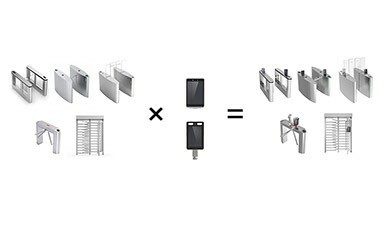 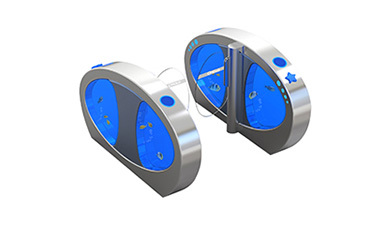 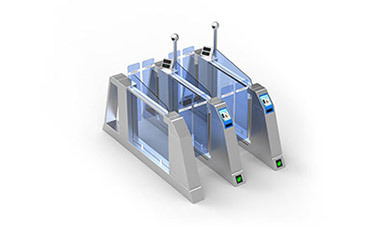 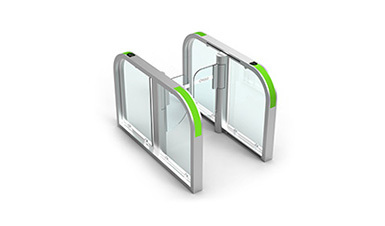 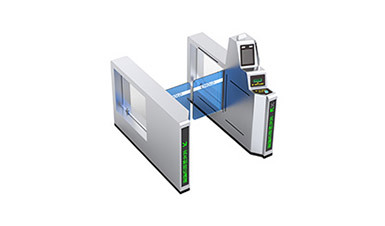 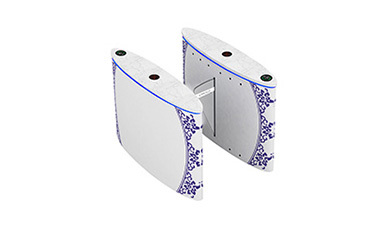 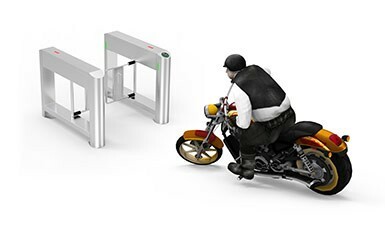 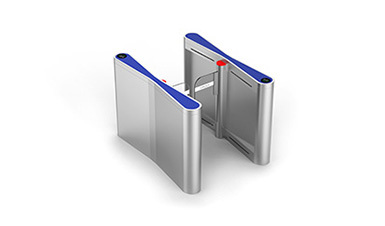 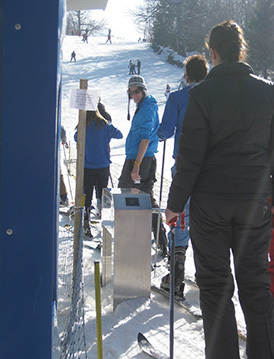 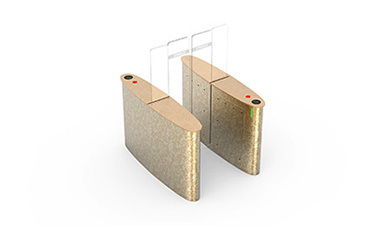 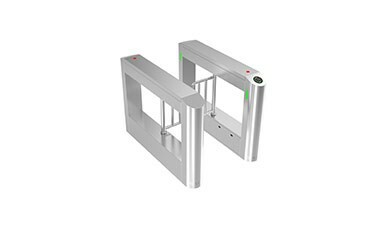 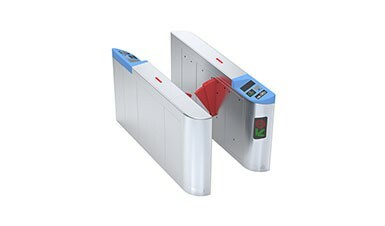 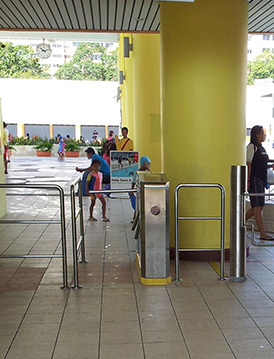 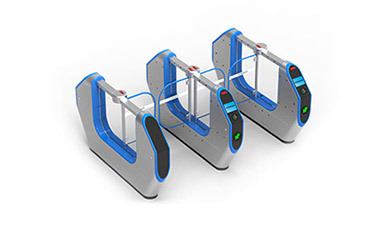 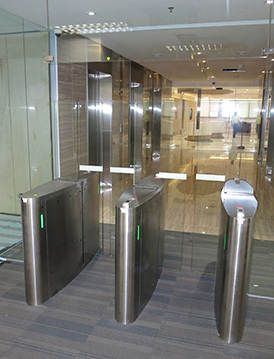 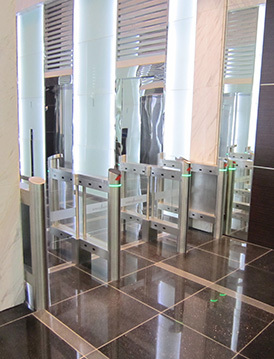 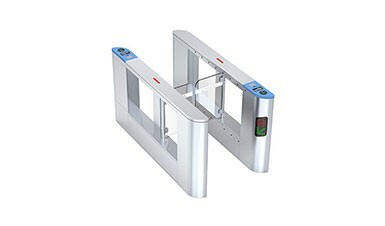 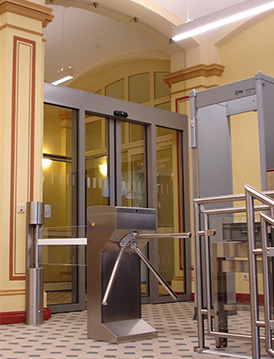 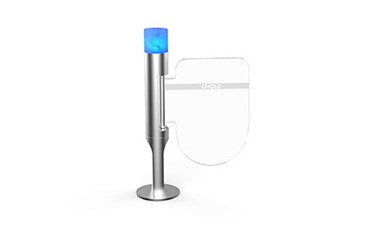 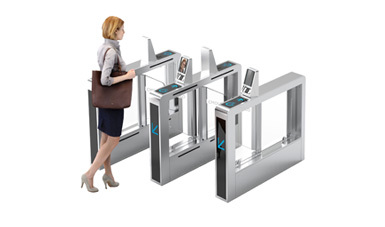 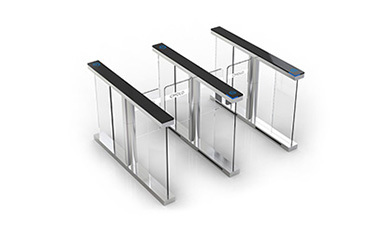 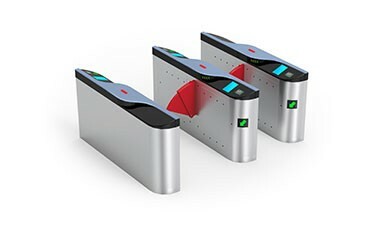 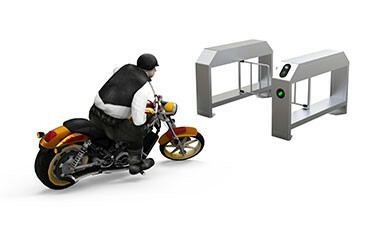 We will show you the new models of turnstile at the event. 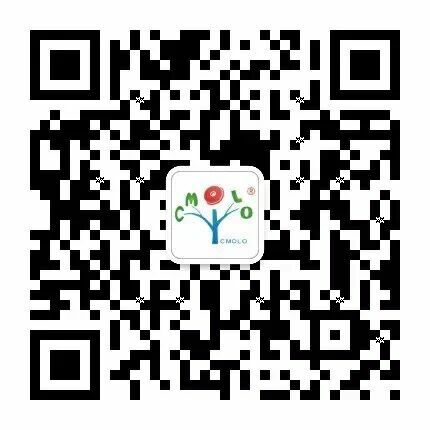 Welcome to visit CMOLO booth.